You can use RFID technology to identify individual objects or users in your projects. Each tag has its unique code that can be read by an RFID reader. 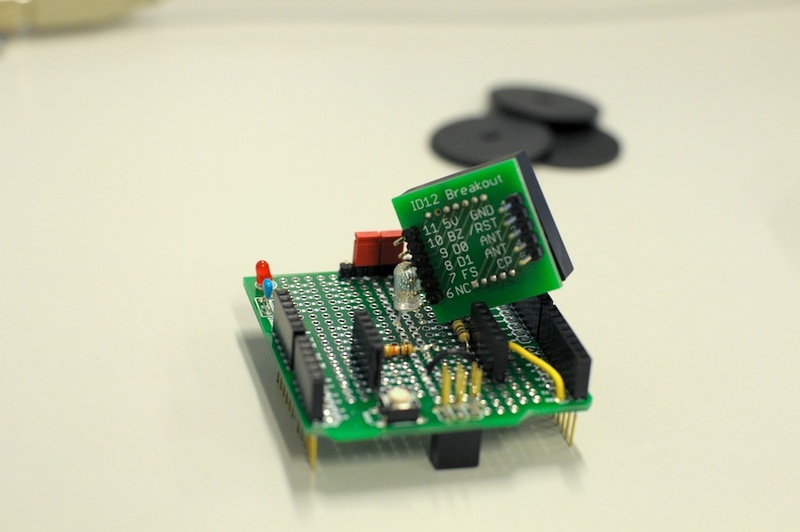 The readers also interface quite easily with microcontrollers such as the Arduino. This blender also used RFID technology to recognize the fruit. Beat Blender #1 from Matti Niinimäki on Vimeo. 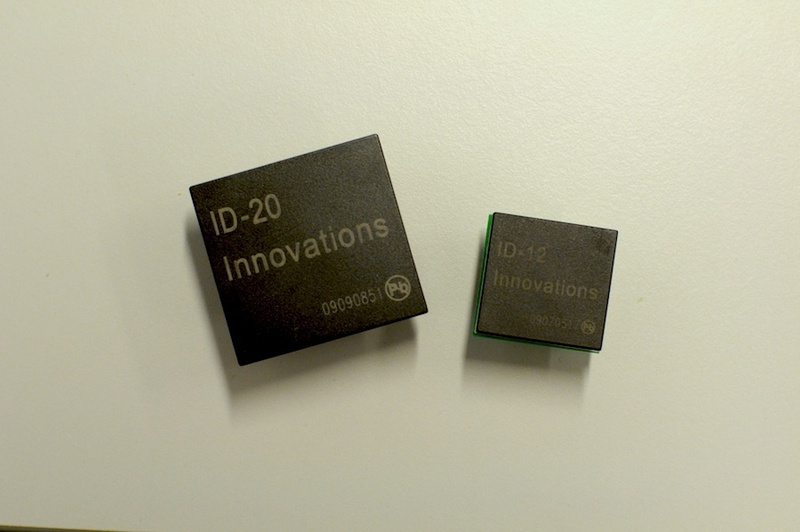 The ID Innovations ID-12 and ID-20 are simple to use RFID readers and the data they output can be easily read with an Arduino. If you need a bigger range, you can unplug the reader and plug in the ID-20. The other side has 5 and the other 6 pins, so make sure you plug the reader the right way on the shield! 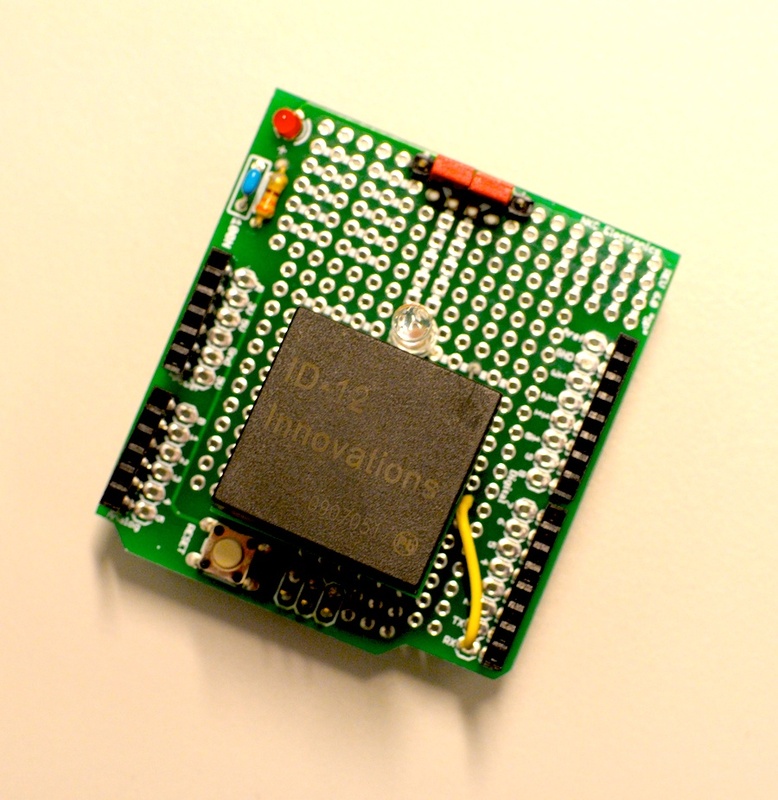 Sparkfun sells a handy USB board that lets you connect any of the ID-series readers easily to your computer. Check it out here.